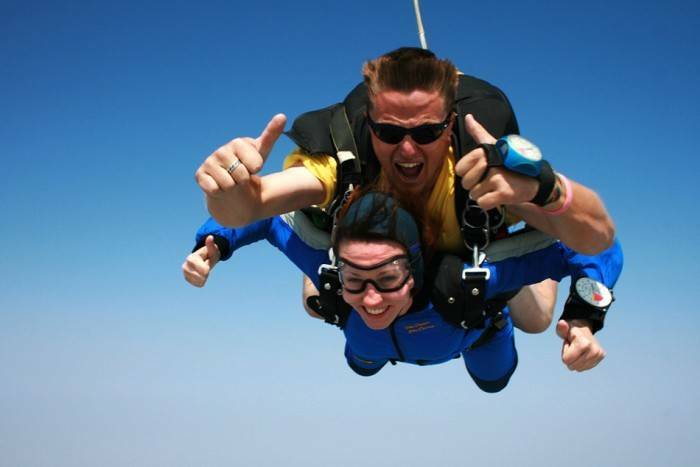 Tandem Sky diving in Cape Town is one of the “must do” things while on holiday or just visiting in South Africa. 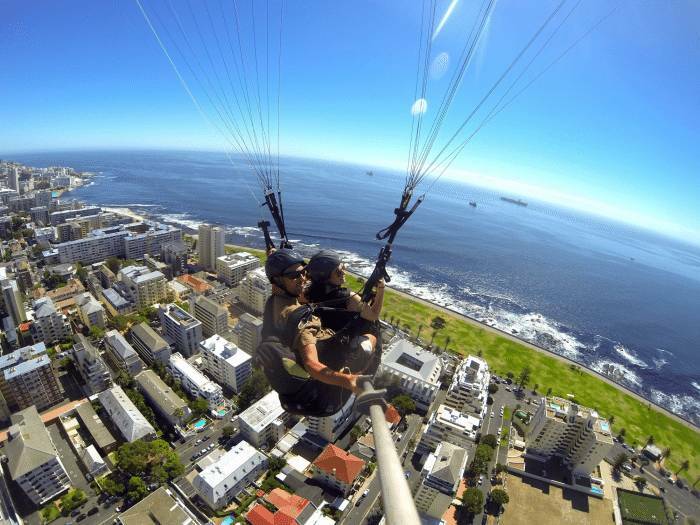 Experience the joy &amp; freedom of free flight paragliding with views of the beautiful Table Mountain, Cape Town. 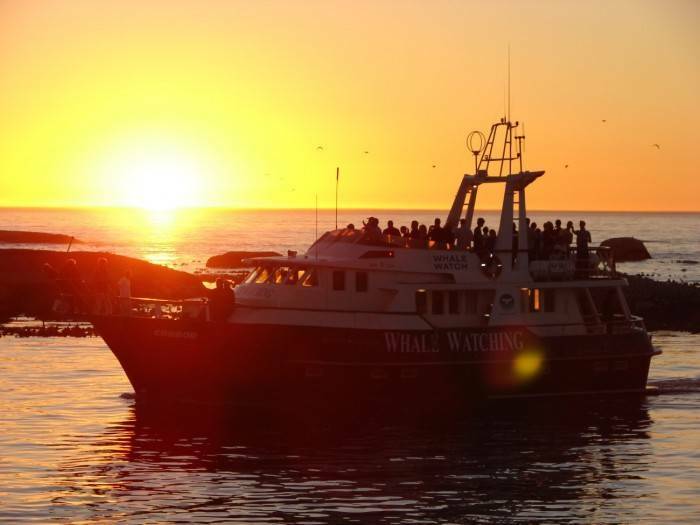 Daily sunset champagne cruises from the V&amp;A Waterfront in Cape Town. 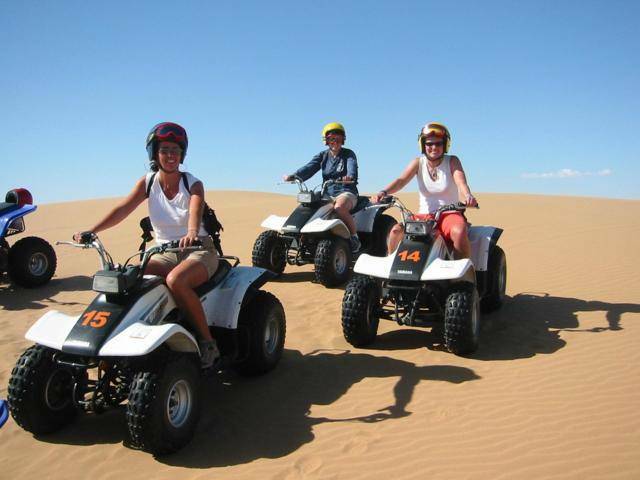 Experience the exhilarating fun of Sandboarding &amp; Quad Biking down the Atlantis Dunes up the beautiful West Coast of South Africa. 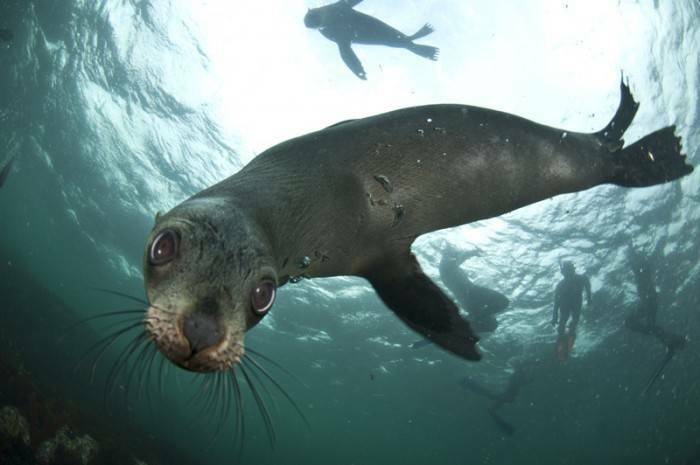 Soak up the sun’s warm rays as you head out on the boat to spend an afternoon snorkeling amongst playful Cape Fur seals. 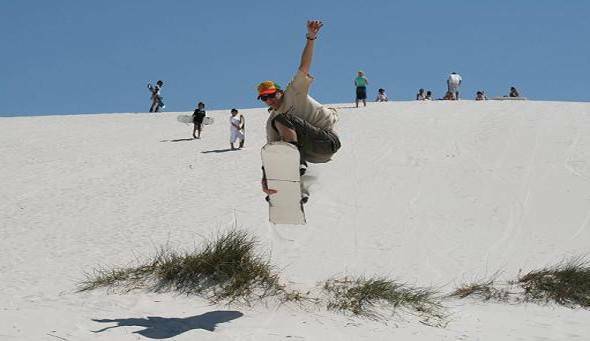 Learn to surf with one of our experienced instructors on the beaches of Cape Town. Find and book adrenaline pumping adventures, life changing experiences and amazing accommodation in Cape Town, The Garden Route and South Africa, all right here.